Meow-chicka meow meow – The most interesting cat in the world graphic t-shirt. I don’t always beg for food…wait, yes I do! 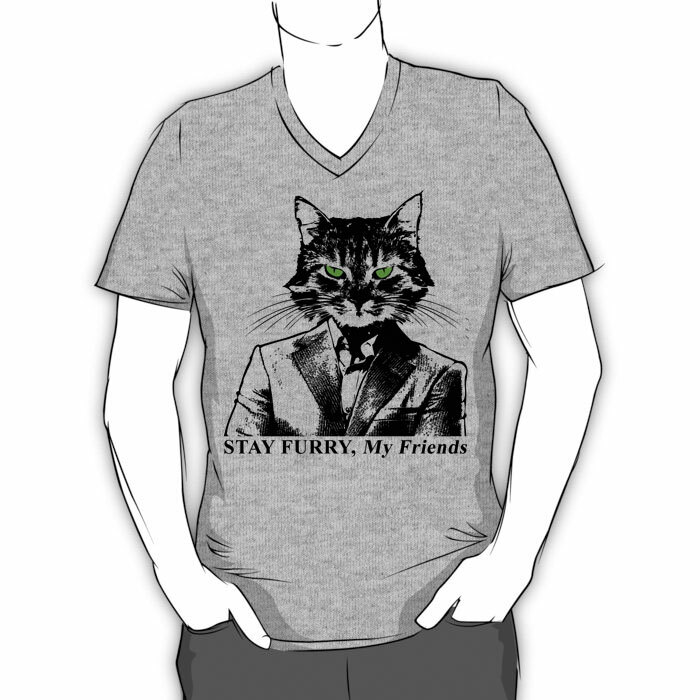 Stay furry, my friends.